Browse posts released in November 2009. See all archives. 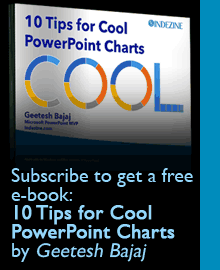 PowerPoint Cool Stuff: Create a Slide Show That Really Slides! PowerPoint Live Sessions: Peggy Says Do It Now!